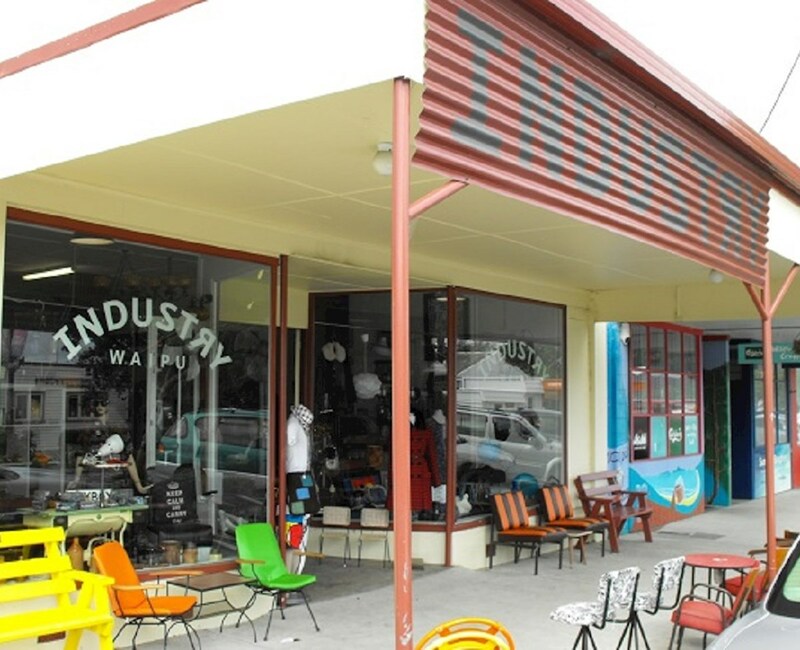 Industry Waipu opened Labour weekend 2015. 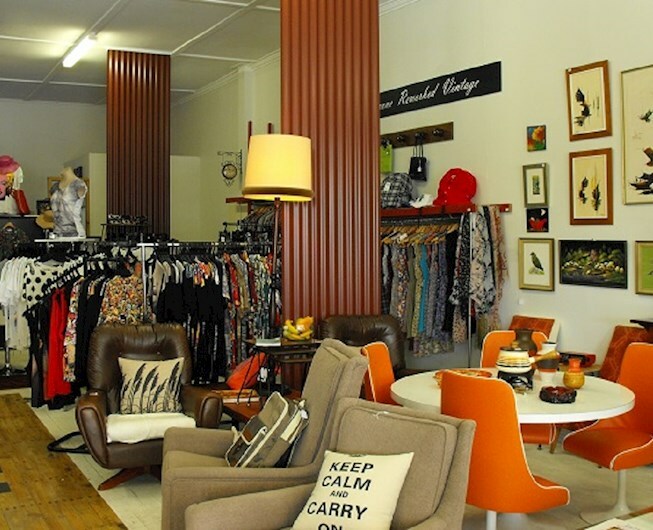 Jo Keith and Andy Reilly did the shop fit out using corrugated iron to give sections within the shop. Industry spelt with a reversed R was a mistake however a mistake that was meant to be. 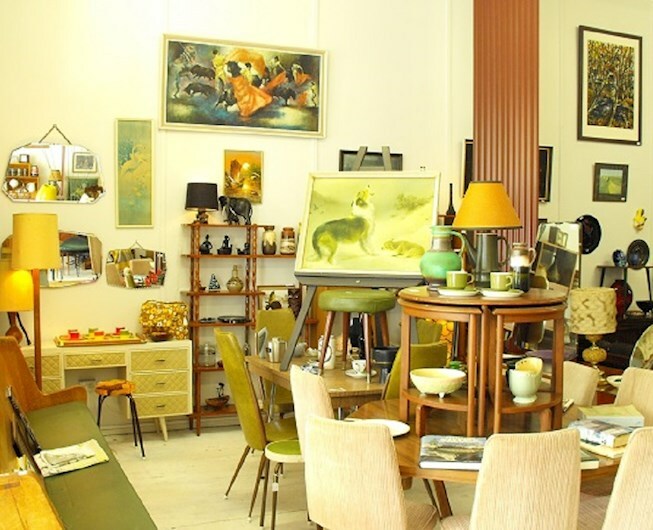 Darren Breen came into Industry shortly after opening with the three of us sourcing amazing yesteryear collectables, furniture and interesting conversation pieces. Between them over 75 years experience which makes Industry Waipu worth calling in. Located in the heart of Waipu.